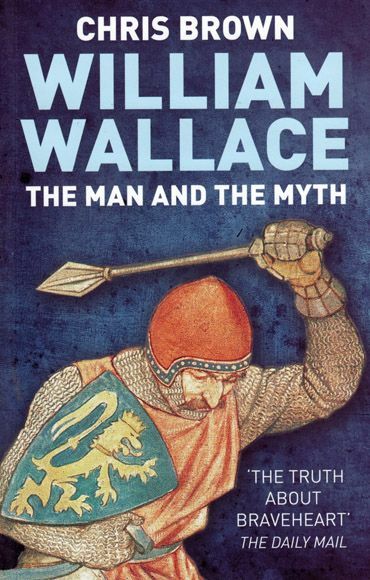 William Wallace came to fame through his active opposition to the aggressive imperialism of England's King Edward I. From political and social obscurity he seized control of the reins of government and became the first leader of his people in a war of liberation against a far larger and richer enemy - England - that would last for more than sixty years. With little or no experience in the business of government or of war, William Wallace was able to achieve command, but proved unable to retain in the face of battlefield defeat. In this updated edition of his groundbreaking work, Chris Brown cuts through the myths still perpetuated today to produce a biography driven by contemporary medieval records rather than Victorian legends and present an accurate portrait of the life and career of Scotland's greatest hero.